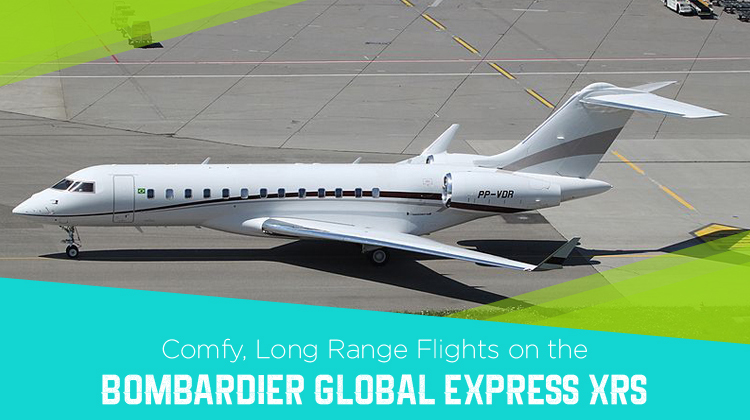 Why go through hours of lining up or lounging around cramped airports, when you can hop aboard the private and stylish Bombardier Global Express XRS? 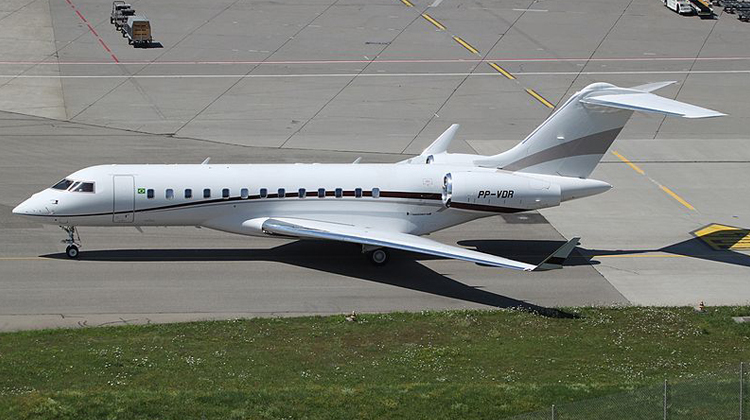 This business jet is quite fitting for corporate travelers, entrepreneurs or tourists who’d like to fly in style. The aircraft has a 14 passenger capacity and is also filled with zones to ensure you’ll have a well-rested and productive flight. These zones include a galley and its annex, crew area, main cabins where passenger seats and divans are located, wardrobe, lavatory and a baggage compartment. The galley is complete with the small appliances and materials to freshly prepare your meals. These appliances include a microwave oven, coffee maker with espresso machine, and a fridge or chiller. The aircraft also has its corresponding in-flight entertainment plus interconnectivity system, to keep you productive and amused. Know more about the specifications of the Bombardier Global Express XRS, and secure your private and long range flight on board this aircraft today. As you hop on the Bombardier Global Express XRS, you’ll find it has the complete facilities to make sure you’ll be having a comfy flight. For instance, its in-flight entertainment system alone lets you watch your favorite movies and shows while flying. These are projected in the plane’s monitors. The same panel can also be used for passengers to access some information about the flight’s status in relation to your intended location. To make the most of your upcoming flight, it would be advisable to inquire about your prospective plane’s facilities with the operator. Given its range and speed, the Bombardier Global Express XRS is one of the most sought after business jet among private flyers. If you’re coming from Toronto, Canada, this aircraft lets you reach Beijing, China, Tokyo, Japan or Cairo, Egypt among other transcontinental destinations. Will you also happen to max out the flying range of this aircraft? Then it’s much safer for you to confirm its allowable passenger count and luggage weight with the operator. Given your intended location, routes and flight plan, your aircraft can take you farther and within the fastest paces when it’s much lighter. Manufactured by Bombardier Aerospace, the Bombardier Global Express XRS was first flown in 1996. It has roughly 600 units being flown around the world, with 5 other variants to function for different applications. Some of them were for surveillance and military purposes. Its major users come from Germany, United States, Philippines, Malaysia, United Kingdom and India. This aircraft also has the Gulfstream 500/550, Gulfstream V, Dassault Falcon 7X and Embraer Lineage 1000 as its known direct competitors. If you’re planning up a long range flight soon, it’s much more convenient for you to hop on a private Bombardier Global Express XRS. This aircraft simply has all the facilities and performance features you’ll need to ensure a comfy and efficient trip. See our system below and get your very own live quote today.